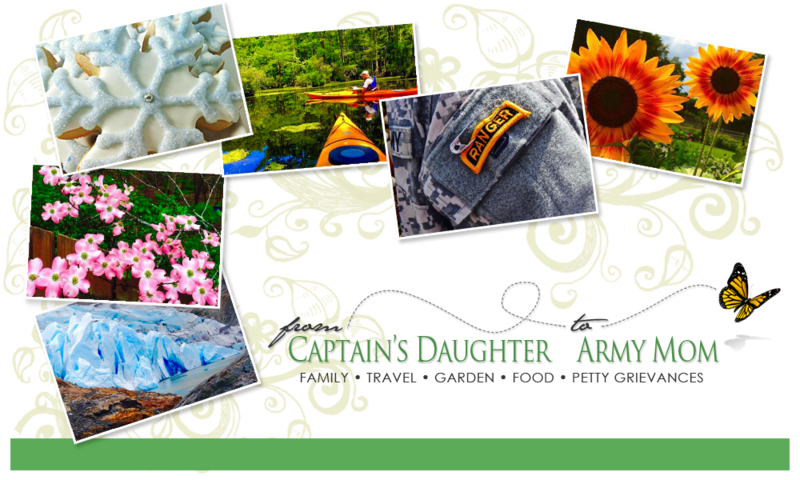 From Captain's Daughter to Army Mom: Domed Cake Stand Cookie Cutter Sets... Winners Announced! Domed Cake Stand Cookie Cutter Sets... Winners Announced! so grateful for your kind feedback and continued support of my efforts! your package... If that happens, I sincerely hope you will enjoy it! 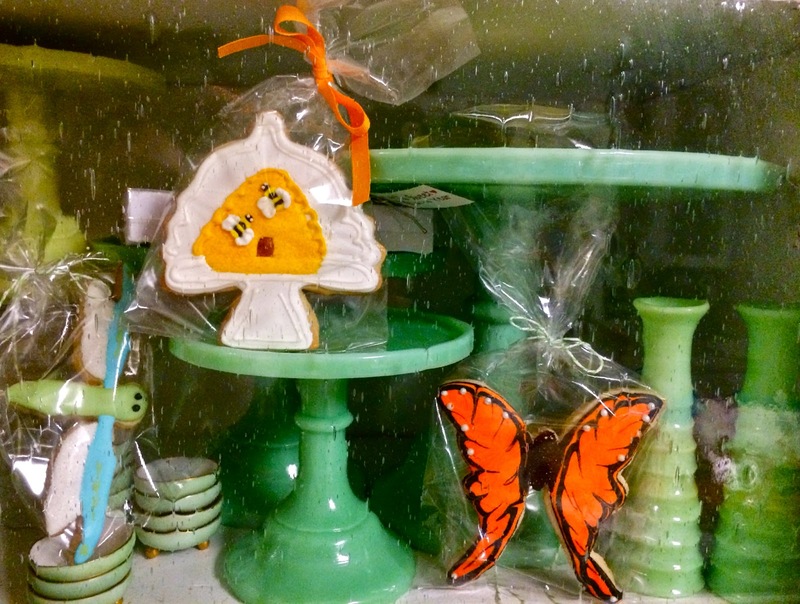 Cookies here with some of my cake stands... But I'm going with it! receive a complete set of all my new Domed Cake Stand Cookie Cutters! Again, thank you all so very much for your friendship and support! address to me at: jcbridge@aol.com to claim your cutter sets! OH MY GOSH!!! We won the domed cookie cutters! I can't believe it. 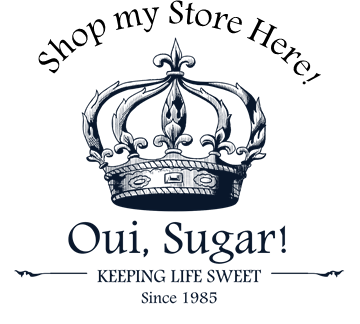 Thank you, Oui Sugar. My daughter will be so excited. I better get that Silpat and KitchenAid mixer ready for the cookie dough. Thank you, thank you, thank you! So excited! Dear Janet, Oh my gosh I couldn't believe you had made cake stand cookie cutters and now I can hardly believe you picked me as one of the WINNERS!!! I'm beyond over the moon thrilled!! I have entered quite a few give-a-ways and haven't ever been chosen, you can't even imagine how excited I am. My sons all thought I went crazy when I read the e-mail and the lady who counted to 8 over and over well, I had 35 and I triple checked. I even waited for my husband to get home to show him and ask what he thought. I'm also sooooo glad you decided to go with more than one winner! Now you and I will definitely will be forever friends, not that we wouldn't of anyhow. I entered this contest on my middle sons birthday and he was due on the 17th and we're Irish so maybe that's part of my good luck. I will be in touch soon, when I come down off the clouds.